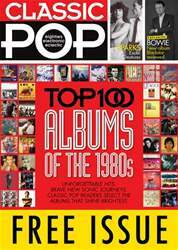 Spandau Ballet turned to a former member of their great rivals Duran Duran when they went a man down. John Keeble was forced to take a leave of absence due to illness, so the band hired Sterling Campbell – who has also played for David Bowie and who performed with Duran from 1988 to 1991 – to fill in at a few concerts. Although there has been no official word on how Keeble is, the band have struggled without him. Martin Kemp revealed, “It was ‘What do you do?’ Close the tour down, or carry on with someone else? So many people bought tickets – and not just tickets, people buy airplane tickets to go and see our shows, so you don’t want to disappoint them. I think they would rather have someone to stand in than the tour cancelled. It’s not my position to talk about John’s health, but I wish him well. The band is super-tight and we’ve brought in one of the best in the world. 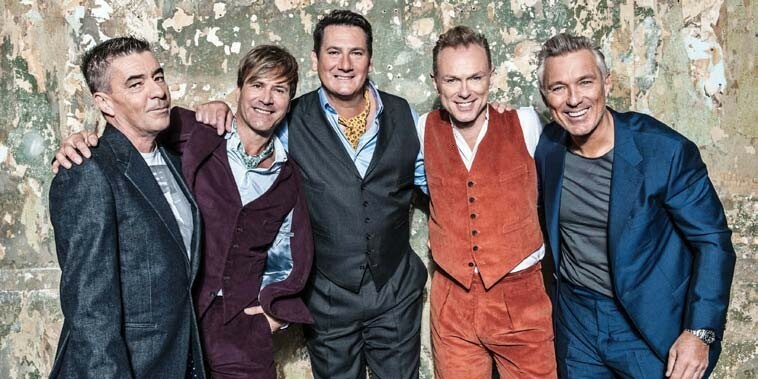 It’s been different, but underneath the band’s the same as it always has been.” Spandau still hope to record a new album in 2016.